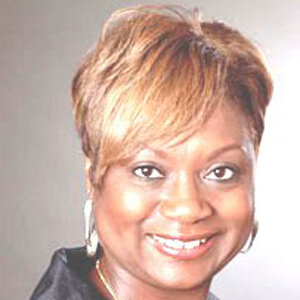 Renee Tucker is a licensed residential mortgage professional with over 25 years of mortgage origination experience. She is also well versed in one on one credit, debt and financial management counseling, as well as group workshop facilitation and home retention options. Her approach has always been holistic, striving to empower her clients to make the best decisions they can by providing the knowledge, information and tools they need. She is a past president of the local Oakland, CA NAREB chapter, the Associated Real Property Brokers (ARPB) and currently still serves on its Board of Directors. She is also a director on the Board of the Community Child Care Council of Alameda (4C’s). Passionate about the need for real grassroots financial literacy education in the community, she also worked on staff with Operation HOPE from 2012 to early 2015 as a Financial Management counselor. Renee Tucker is a native of Cleveland, Ohio and has been a resident of Oakland for 35 years. She and her husband have raised 3 daughters and one son.